Third time in a row I am happy to announce that I was awarded VMware vExpert! 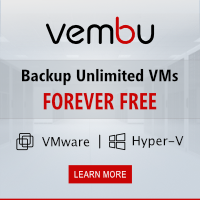 How can you become vExpert? 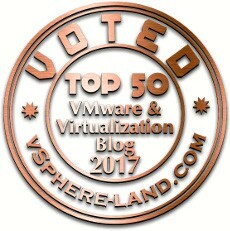 I am very grateful that VMware awarded me with vExpert title. 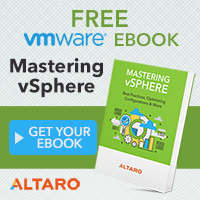 Indeed all blogging I am doing is to evangelize and spread knowledge about virtualization with VMware technology.